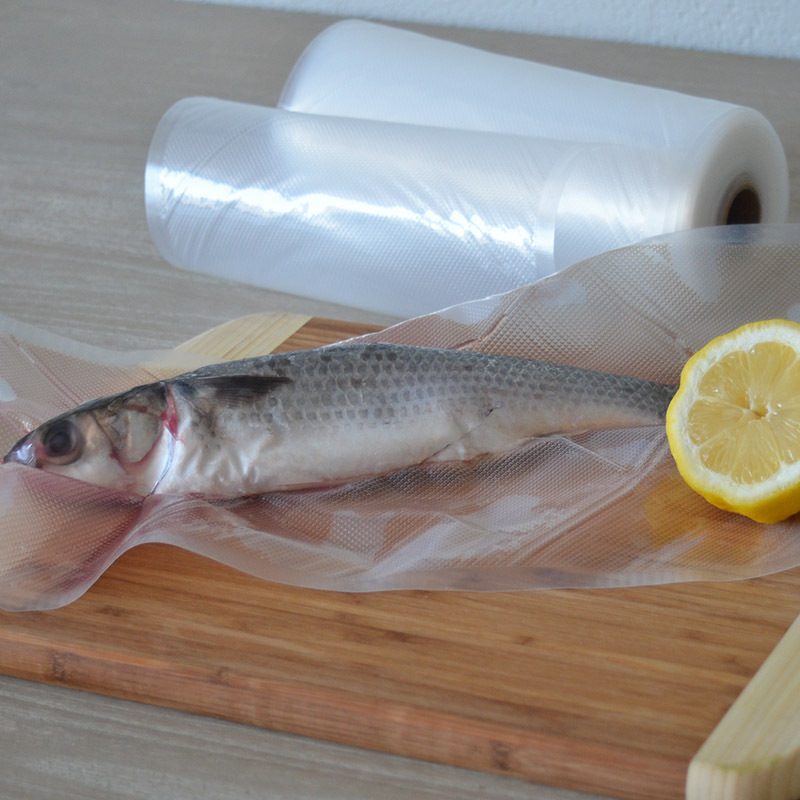 Pac Food’s domestic micro channel bags and rolls are specially designed to work with EVERY vacuum sealer in the market. In our many years of marketing these bags and rolls we have never encountered a vacuum sealer which failed because of our channel bags. The special fine lined structure on the surface of the product are micro channels which make it possible for the sealer bags to be vacuumed. 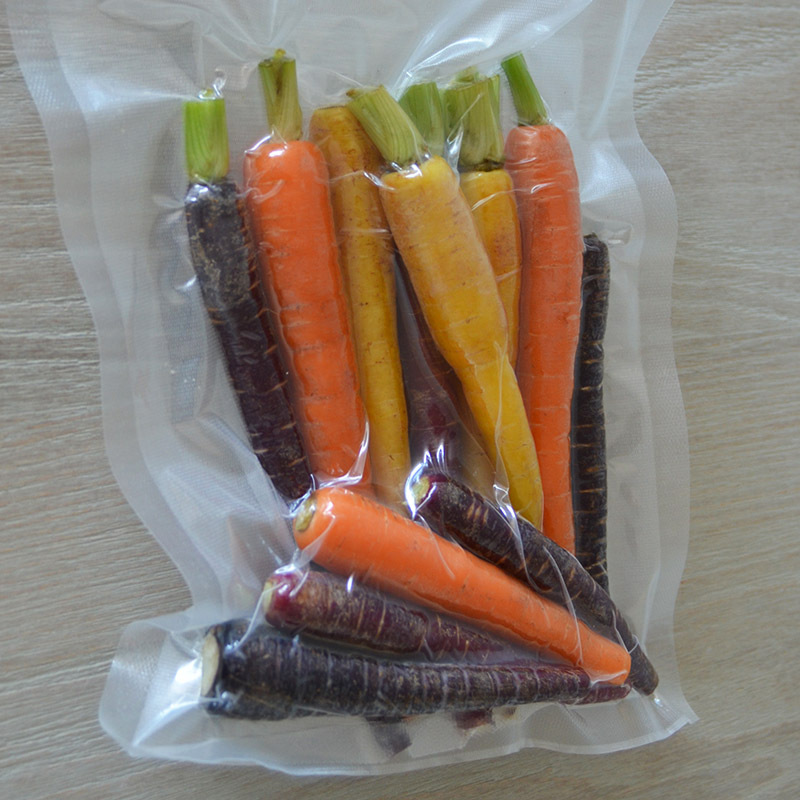 Out of chamber vacuum sealers, such as our VS100 and VS305 models, ONLY work with channel bags/rolls such as our micro channel vacuum sealer bags and rolls. Your out of chamber machine will NOT work with commercial vacuum sealing bags. Our sealer bags and rolls are food safe and (of course) BPA free. Constructed from 85 micron extruded material. Very strong. 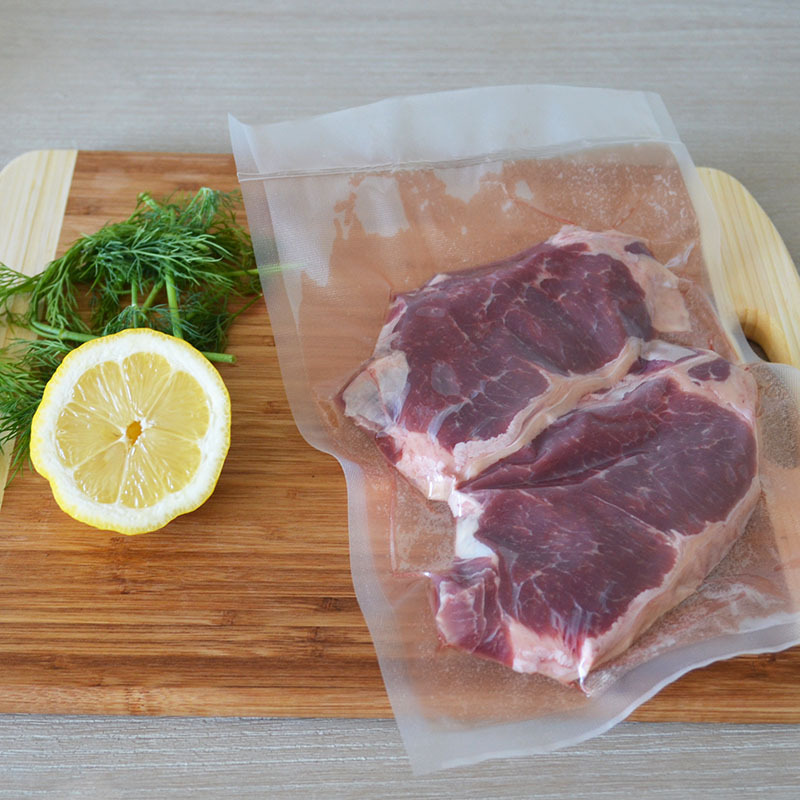 Give your food extra shelf life, stop freezer burn, ensure safe and long storage life with Pac Food domestic vacuum sealer bags. To continue shopping for our products please click here and see our very competitive prices. 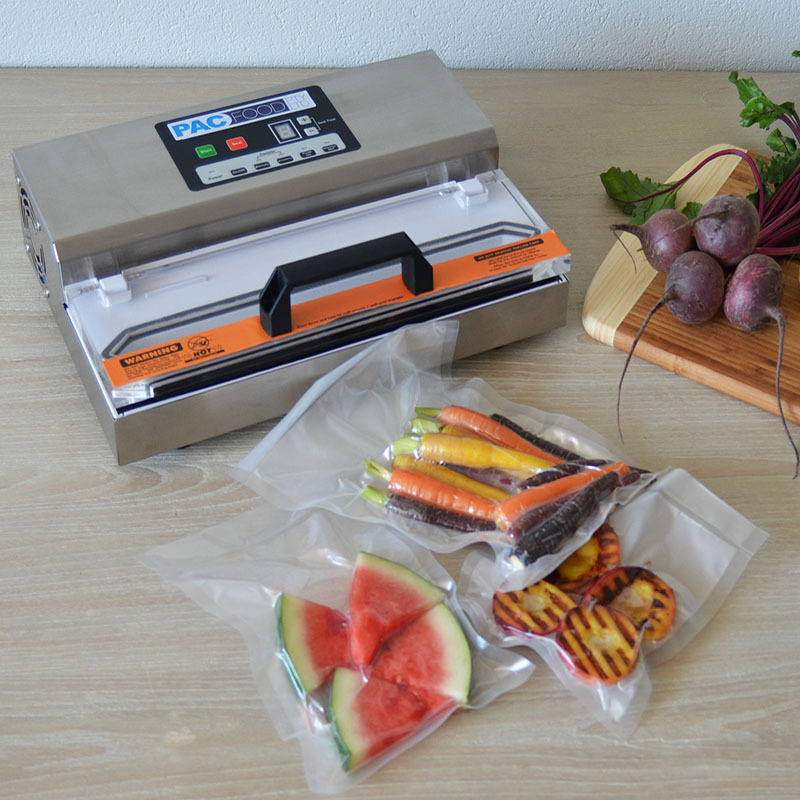 To get some very helpful instructions and handy tips on vacuum sealing micro channel bags and rolls view our vacuum sealer demonstration videos.